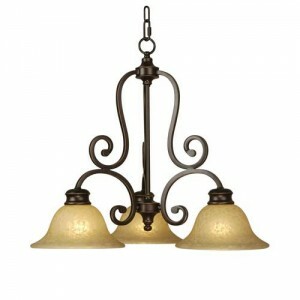 When you shop for new light fixtures, you have two basic choices: direct or indirect. You need to know the difference between the two types of fixtures in order to make the best choice for each location in your home. Indirect lighting refers to fixtures that direct the light upward to bounce off of the walls or ceiling to light the room. Direct lighting, on the other hand, directs the light downward, directly onto the surface below. Typically, direct light fixtures provide a better light source for detailed tasks such as cooking or reading. However, they can also become a source for glare, since the lightbulbs are often exposed and directly in your eyes when you look upward toward the fixture. Pendant lights and chandeliers that direct light directly onto the surface of a table or countertop are great examples of direct lighting. They are more often used in kitchens than in dining spaces; kitchens require great task lighting, while dining rooms work best with softer lighting. Indirect light fixtures, in contrast, feature light that is diffused more evenly into the room. By bouncing the light off of the ceiling or walls, the light spreads around the room, making glare less likely. It can also lessen the overall light in the space, since some of the brightness is lost on all that bouncing around. Fixtures such as this inverted bowl fixture are good examples of indirect lighting. 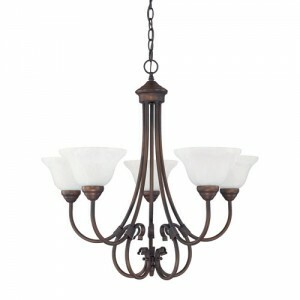 Chandeliers with glass or shades that direct light upward also feature indirect light. 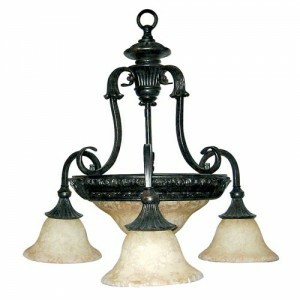 Some fixtures, such as this one, allow you to bring both indirect and direct lighting into a room. The indirect light gives you a diffused, overall ambient light source, with the direct light gives you better lighting for detailed tasks. Often, they can be turned on together, or individually, depending on your needs. 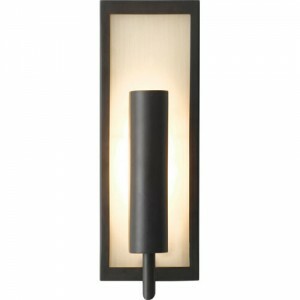 Wall sconces also come in options offering either indirect or direct lighting or both. 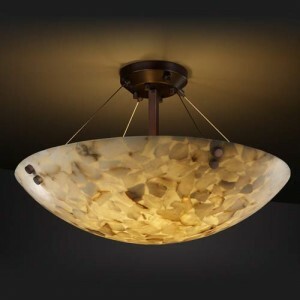 When shopping for new light fixtures, be sure that you know what kind of fixture will work best for your space before you begin. By determining what task your light fixture needs to perform – based on the use of the room it will be installed in – you can narrow your zillions of choices considerably.